Portfolio | Darcy Maulsby & Co.
A Culinary History of Iowa: Sweet Corn, Pork Tenderloins, Maid-Rites and More. Released Aug. 1, 2016, by The History Press. Dallas County (Images of America series), Published in 2017 by Arcadia Publishing. Calhoun County (a historic view of of small-town and rural Iowa through the eyes of those who lived it), Published in 2015 by Arcadia Publishing. * Read the reviews on Amazon.com here. Iowa Beef Booster: Lake City's Larry Irwin Takes a New Twist on Burgers. Not only do I love to shop local, but I love to eat local. This feature showcases not-to-be-missed recipes (including my famous Meatloaf Burger!) from my home town. 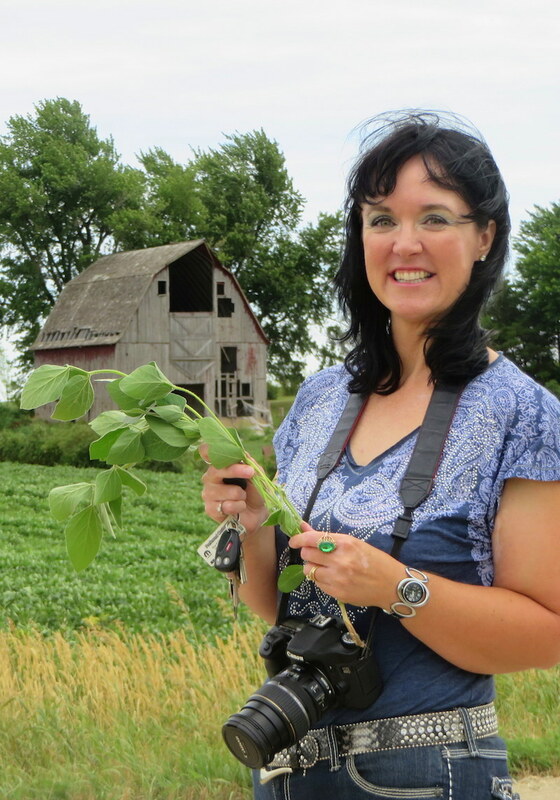 Ultra-Local Eating: Jennifer Miller Guides CSA, Iowa Food Cooperative. You'll love this city girl-turned-farmer's insights about how local foods add flavor life. Very Veggie: Iowan's Farm-Fresh Recipes Offer Guilt-Free Eating. Call it a veggie revolution in the heart of farm country. You're now entering a meat-free zone. Mediterranean Delights: Iowa Ag Influences Syrian-Labanese Orthodox Church Dinner. Kibbeh, yabrah, lubee, ruz or talamee, anyone? I’m serving it up, Sioux City-style, complete with recipes from St. Thomas Orthodox Church. Cooking with Iowa's Radio Homemakers. Meet the remarkable farm wives and entrepreneurs who were the "Martha Stewarts of their day before there was Martha Stewart." For the Love of Baking. Homemade caramel roll recipes, pumpkin bars and sugar cookies--oh my! See how these sisters create a sensation on Main Street. Celebrating Pi Day with an Old-Fashioned Chicken Potpie. Savor my classic recipe for comfort food at its best--along with the World's Most Foolproof Pie Crust Recipe. Shakespeare Club Maintains 123 Years of Good Taste in Small-Town Iowa. Yep, I'm a club member, and I can vouch for the awesomeness of the Tortellini Corn Chowder and Celebration Slush (recipes included, of course)! Redining College Dining with Pork. Chefs, foodies and students themselves are changing the way dining is defined on campuses nationwide. This feature story of mine was published in the National Pork Board's Pork Checkoff Report magazine. Holiday Home Cooking: Gingersnaps, Caramels and More from an Iowa farm cook.. You're in for a treat when you're in the kitchen of of one of the best farm cooks around--my talented friend, Marie. Coalition to Support Iowa’s Farmers, “Young Farmer Makes his Future in Raising Turkeys"
Tree Care Industry Magazine, “Assessing and Treating Flood-Damaged Trees"
National Pork Board, “New York Chef Reigns as Pork Expo's King of "Q"